W. W. Norton & Company, 9780393334890, 322pp. 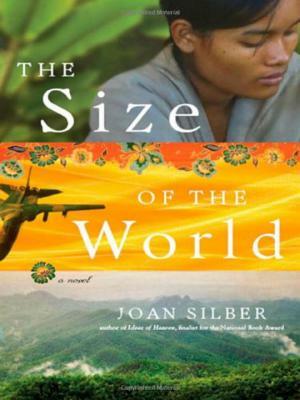 An intricate web of crossed paths and enlightening journeys teach each of Joan Silber's characters something about the size of the world in this richly imagined novel. A National Book Award finalist for her last book, Silber here addresses the timeless topics of love, loss, yearning, and forgiveness. She does brilliant justice to the many ways we have of being human (Seattle Times) and offers a dizzying array of insights as she cuts back and forth between stories set in the U.S. and Asia (Chicago Tribune).